Heather Coombs Perez is a 4th generation native to Culver City! 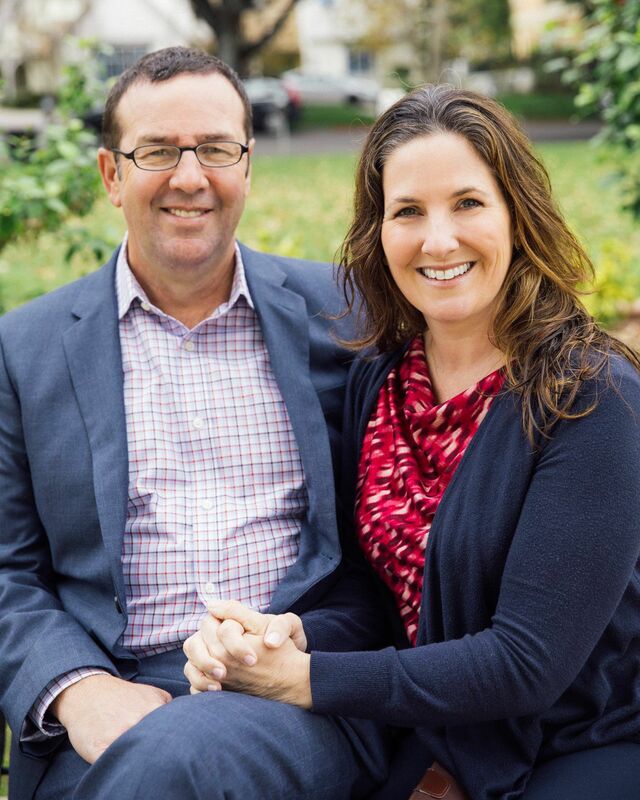 In fact, her great-grandfather was the first Mayor and the Coombs & Coombs Law Offices, owned by Heather's grandfather and father, have been a vital business serving the Westside of LA for decades. 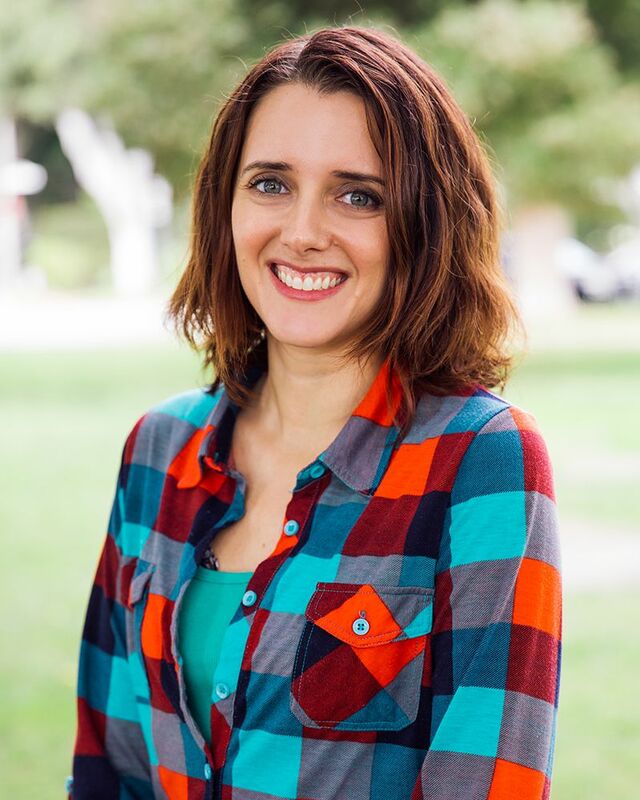 Believing that Real Estate was the perfect combination of her strengths, passions, and core values, Heather earned her Real Estate License at age 18, making her one of the youngest real estate salespeople on the Westside of LA. She earned her Communications Degree from the University of California at Santa Barbara, where she focused on interpersonal communication and negotiations. Heather has boundless energy for getting to know people's goals and objectives, and excels at matching each client with the perfect home. 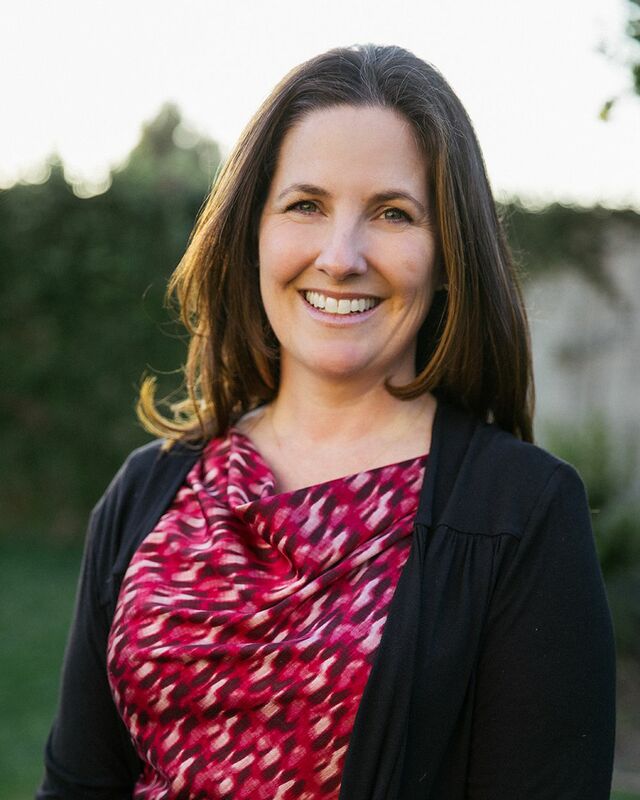 Heather attended Farragut Elementary, Culver City Middle School and was the student body president at Culver City High School. She has always valued community and now, as a mother of four, she continues to be passionate about her community and family. The Coombs-Perez family is very involved with the Culver City Unified School District, La Playa Cooperative Nursery School, Lindberg Park Neighborhood Watch, Culver-Palms and Westside YMCAs, Culver City Little League and Brentwood Presbyterian Church. Art was raised in the Mar Vista/Palms area and attended Hamilton High School. He became a Licensed Realtor in 1986. 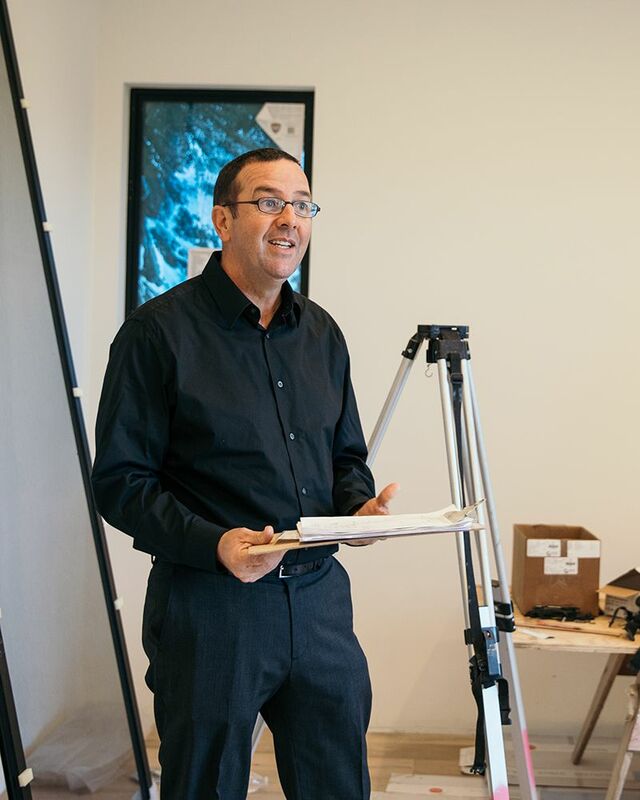 For many years Art has weathered the storms of the Real Estate market, and despite all of the changes and difficulties, has had Real Estate serve as his sole income for over 2 decades. Art has led the ranks at Cavanaugh Realtors as a consistently top producing agent, as well as serving as a mentor to many of the Cavanaugh Team - orienting, training, and walking new agents through their first few transactions. Art has also bought and sold many properties for himself and his family. He understands the business and is always looking to help clients buy a home with an “upside” or sell for a profit. Art also enjoys the craft of improving homes and is often sought out by friends and past clients as a resource on home improvement. In 2008, Art became a Licensed General Contractor. This knowledge is highly appreciated by his real estate clients. • Art’s expertise is a given and I love working with him because I trust him. • He makes me feel comfortable. • He has the best, easy-going demeanor, positive attitude and amazing ethical values. I always trust that he can handle it and I know that, with Art, it's never just about 'the deal'. Jess was born in Los Angeles and raised in L.A. and parts of Washington State. She comes from a very diverse background of retail, customer service, and accounting. While she didn’t have any real estate knowledge prior to starting with us she has picked it up quickly and is a true asset to our team. Jess handles all the paperwork, back end and nitty gritty details of our transactions and business. She is great at communicating in a timely fashion with our clients and making sure everyone is up to date with all aspects of our deals. Jess plans on getting her real estate license so she can be of even further assistance to us, even though she has no desire to be a real estate agent, Jess is most comfortable behind the scenes.